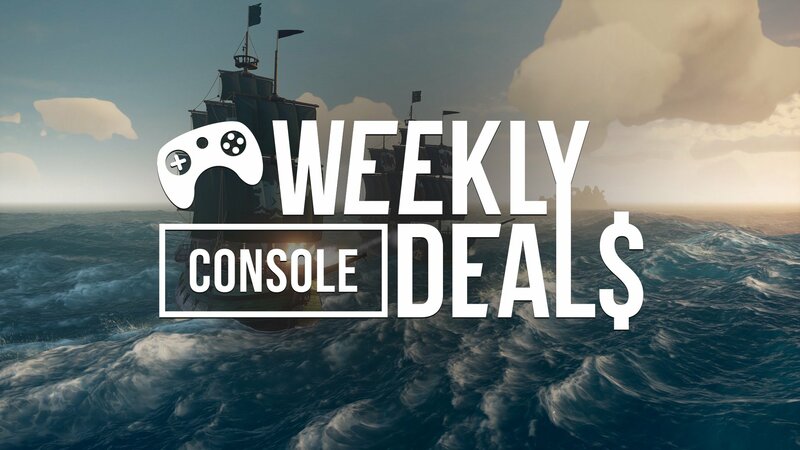 The best of Xbox is on sale this weekend for the console's big Spring Sale, which includes a Sea of Thieves game that's about to ramp up. Spring is in the air and that means Spring Sales are underway. Xbox is getting the party started by offering up some of the best games available on the console for a nice discounted rate. That includes a lot of recent releases, like Far Cry New Dawn and Hitman 2, along with a handful of first-party Xbox games. That includes February's Crackdown 3, which is already going for half-off. If you're going to go with one Xbox game, allow us to recommend Sea of Theives, which appears to be lining up an incredible second year of content. 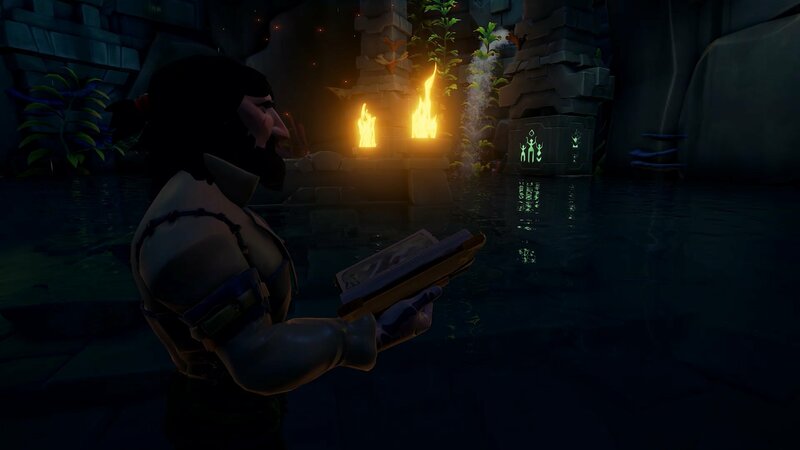 Be sure to check out our hands-on impressions for the Tall Tales campaign and The Arena competitive mode. If you're more of a Nintendo person, this is the weekend to pick up Diablo III, which is going for just under $40, as well as the Crash Bandicoot N. Sane Trilogy, which going for 40 percent off. That's just a small sample of what's on sale this weekend. Check out everything available during the Xbox One Spring Sale. Star Wars Battlefront II [Original Xbox] - FREE! That's just a small sample of what's on sale this weekend. Check out everything available during the Xbox 360 Spring Sale.